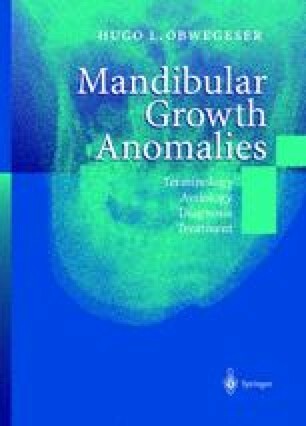 Was condylar growth still going on at the time of surgery? Did it proceed at a normal rate? Was the mechanism of growth normal? Is there any relationship between the structure of the condyle and the clinical picture of the growth disorder?